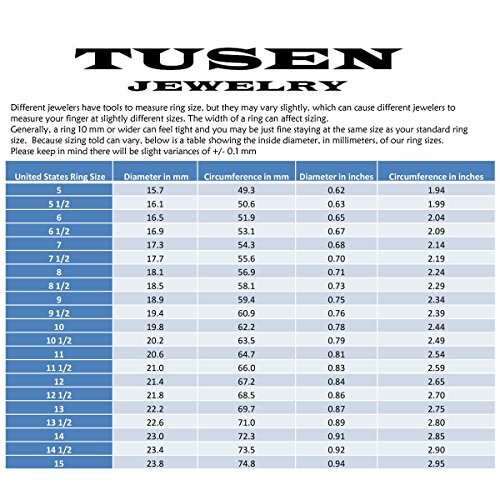 Tusen Jewelry should make our best effort to meet consumer demand for really high quality jewelry with reasonable price. 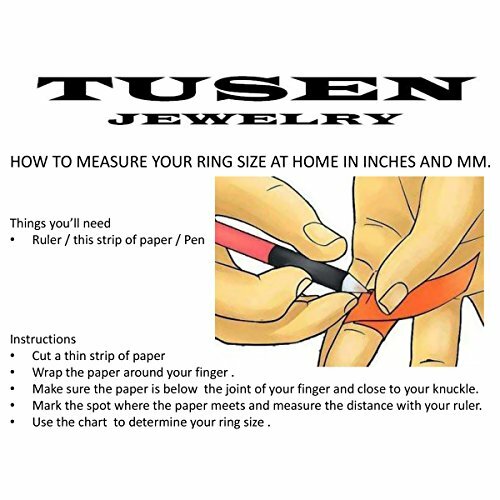 Tusen Jewelry - Always keep in touch with our clients closely for Aesthetical Life.Share your beauty to this world. 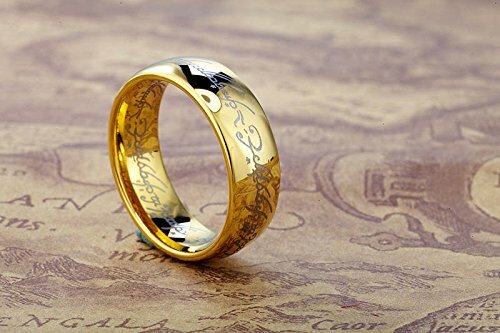 Tungsten jewelry can tarnish and also be covered with dirt and grime like any other ring. Causing physical damage to a piece of tungsten jewelry is difficult;it won't scratch easily or bend.About all you can do to really break one is to throw it on a tile floor or crush it in a vice.However,tungsten carbide can be damaged chemically from using common chemicals in ways that other metal cannot.For this reason it can be tricky when you try to clean a tungsten ring.So please see below step by step for your beautiful tungsten ring. (A)Make a cleaning solution.Because many soaps and detergents (and even jewelry cleaners) react with the elements in tungsten carbide ring. You should not use them.To clean your tungsten ring simply mix a few drops of hand soap or mild dish soap with a bucket of warm water.Soak your ring for a few minute. (B)Place a very small amount of tarnish remover onto your ring with the applicator. 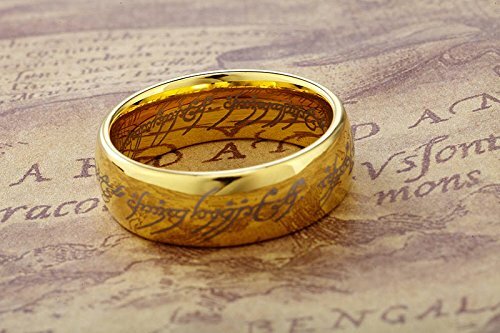 (C)Using the cloth in the kit,buff away the tarnish making sure you buff the entire ring. (D)Rinse the ring in mild soapy water,Once your ring is clean,rinse it off under a stream of warm water. (E)Dry off your ring with a cotton cloth. 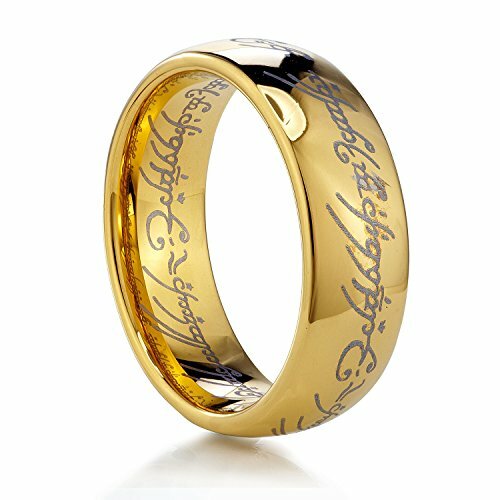 You can place it inside the free ring box and then put the box in a safe space if you are not wear the ring recently. 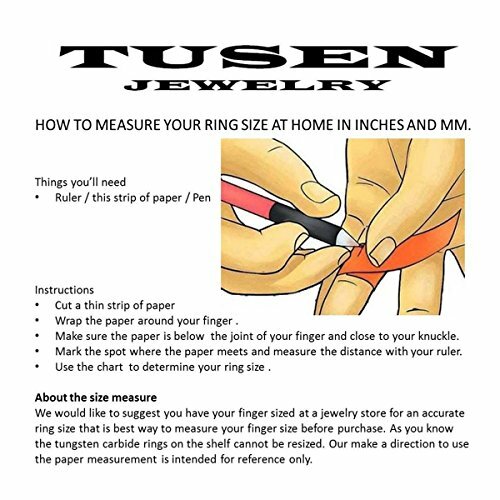 We would like to suggest you have your finger sized at a jewelry store for an accurate ring size that is best way to measure your finger size before purchase.